Peru is a country that is always full of surprises. 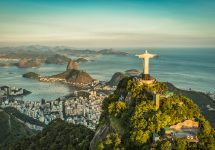 Its chefs cook some of the best food in the world, its cities are vibrant, full of festivals and developing fast, and its people are delightfully friendly. These are the things you’ll discover, either on a trip to catch the highlights of a hike along the Inca Trail to Machu Picchu, to see the birthplace of the sun, Lake Titicaca, or in one of its buzzing cities. These are the best things to do in Peru. Let’s begin with Peru’s most famous tourist landmark – Machu Picchu. The Incan estate is unfortunately not the lost city that it’s known as. However, it is definitely one of the most epic experiences a traveller may have. It is thought that the emperor Pachacutec built the estate as a place to escape from his capital in what is now Cusco. 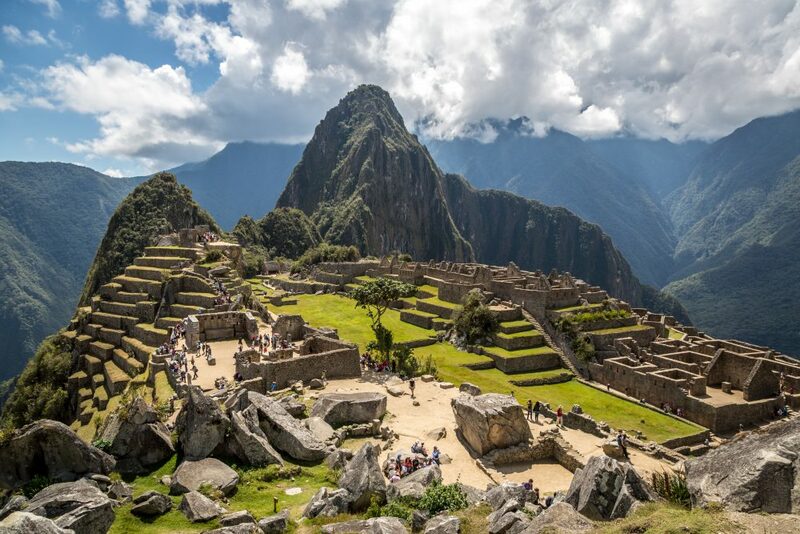 Somehow, the Spaniards managed to completely fail to notice Machu Picchu’s existence and it lay dormant from their 16th century conquest until it was plundered in 1867 and brought to international attention by Hiram Bingham in 1911. To reach the estate, many travellers hike 88 kilometres along the Inca Trail for four to five days. The trail travels from Cusco, past ancient ruins, through jungle and climbs to more than 4,200 metres above sea level. 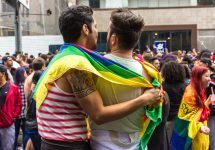 Only 500 people are allowed on the trail each day, and the Peruvian government has introduced permits that are known to sell out quickly. 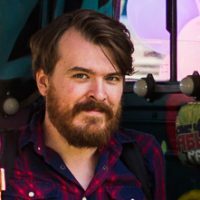 It’s also possible to take the bus if that’s what you wish. 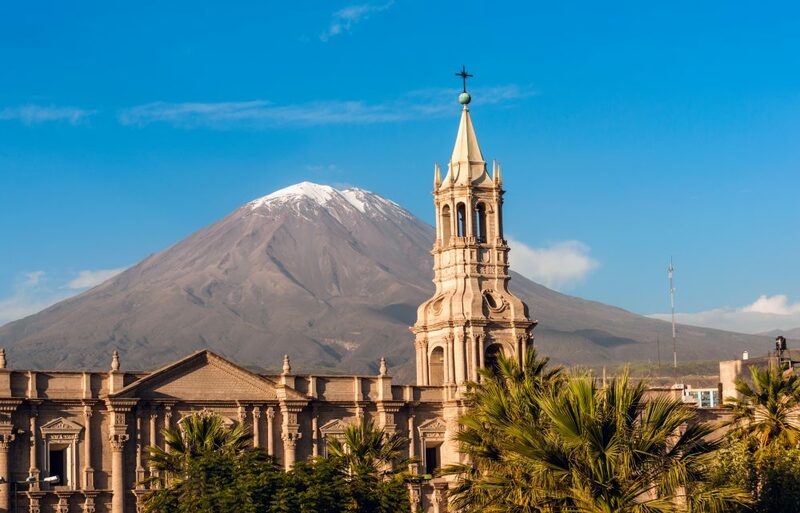 The colonial city of Arequipa is one of the country’s busiest commercial centres. Despite that, it is also one of the best preserved of Peru’s cities. The old town is a Unesco World Heritage site for its mix of architecture, built in many different styles across periods that were punctuated by disastrous earthquakes. There are excellent examples of baroque, rococo, neoclassical and modern buildings to be seen throughout. Much of those to be seen are, of course, churches, with the Monasterio de Santa Catalina – built across centuries – perhaps the most impressive. Arequipa has some of the most diverse cuisine on offer: it’s the fusion of hundreds of years of both Andean and European food. Try the chupe de camarones, a shrimp soup, or the rocoto relleno, stuffed hot peppers covered in cheese. The mountain of Huascarán towers above Huaraz, a city high in the peaks of the Cordillera Blanca range; part of the Peruvian Andes. It is the highest mountain in the tropics and can take up to a week to climb – often as practice for an attempt at Everest. Huascarán gives its name to the national park that surrounds it – another Unesco site – which is full of adventure activities for tourists and is one of the most biodiverse places in the country. 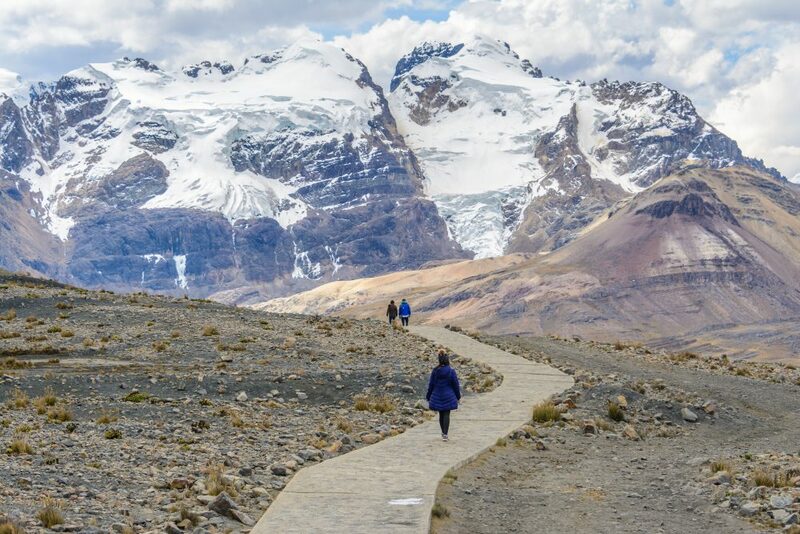 Huaraz itself is an epic city, surrounded as it is by spectacular views of snow-capped peaks. Much of the economy is set up to guide tourists on hikes through the mountains, but there are also the Wari ruins of Wilcahuaín nearby. This temple complex was built hundreds of years before the rise of the Inca by a civilisation that collapsed at the turn of the 11th century. 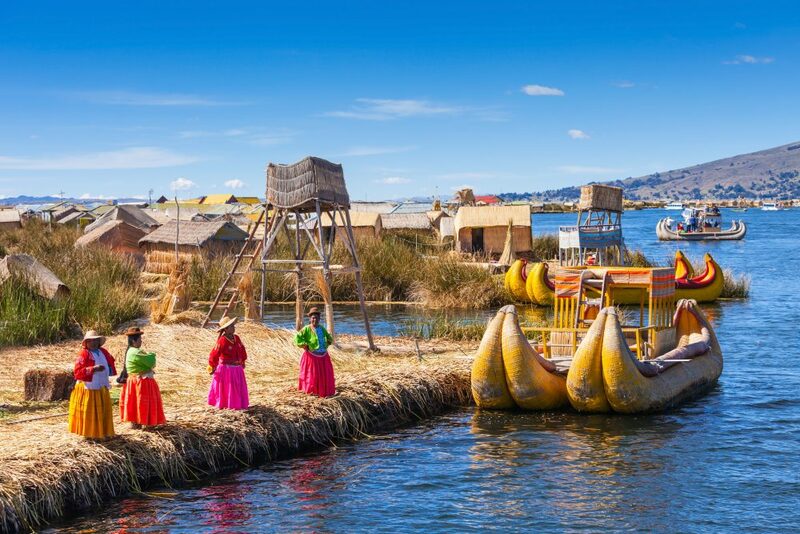 The totora reeds are still used by the Uros who construct floating islands upon which to live – saiko3p / Shutterstock. The reed boats of Lake Titicaca may be gradually dying out, but the highest navigable lake in the world is still a special place to visit. The totora reeds are still used by the Uros who construct floating islands upon which to live. Originally, the islands allowed the Uros to move their homes into the centre of the lake when they came under attack. Lake Titicaca is 8,372 square kilometres in size, but is gradually receding and considered to be a threatened lake, but with more than 530 aquatic species, it is also incredibly biodiverse. The lake is full of islands that are covered in ruins and still hold ways of living that appear mostly untouched by modernity. The former capital of the Inca and the beginning of the trail to Machu Picchu, Cusco is one of the major tourist destinations in Peru. It is thought that the Unesco World Heritage site was built in the shape of a puma by the Inca, and it’s possible to see both ruins of their complexes and the pre-Columbian Killke. It was the Killke who built the citadel of Sacsayhuamán, which was expanded by the Inca. 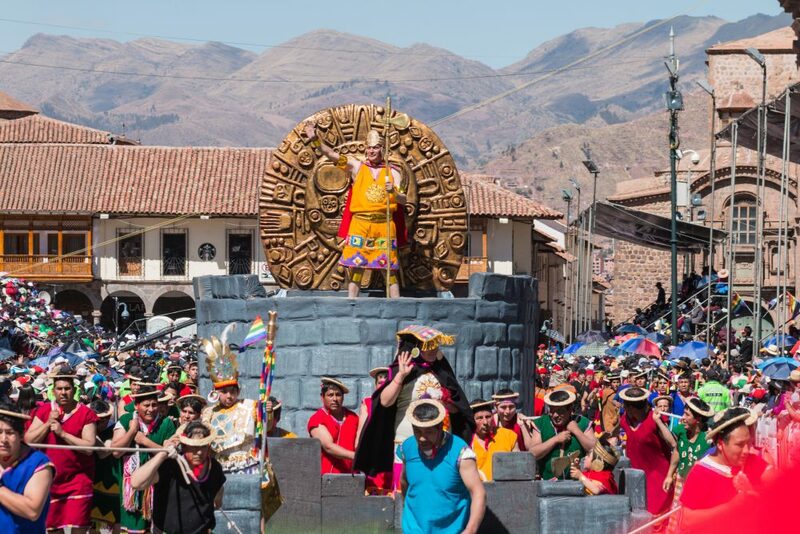 The site is still used for the festivals of Inti Raymi and Warachikuy, which celebrate the winter solstice and new year, and the ritual where boys graduate to become men through tests of skill and bravery. Within the city, it is still possible to see the Incan Temple of the Sun and the Temple of the Virgins of the Sun, which just about survived the sacking of the city by the Spanish conquistadors. While Machu Picchu is the most famous of the Inca sites in the area, there are many others that are less visited, including the highest – Incahuasi. 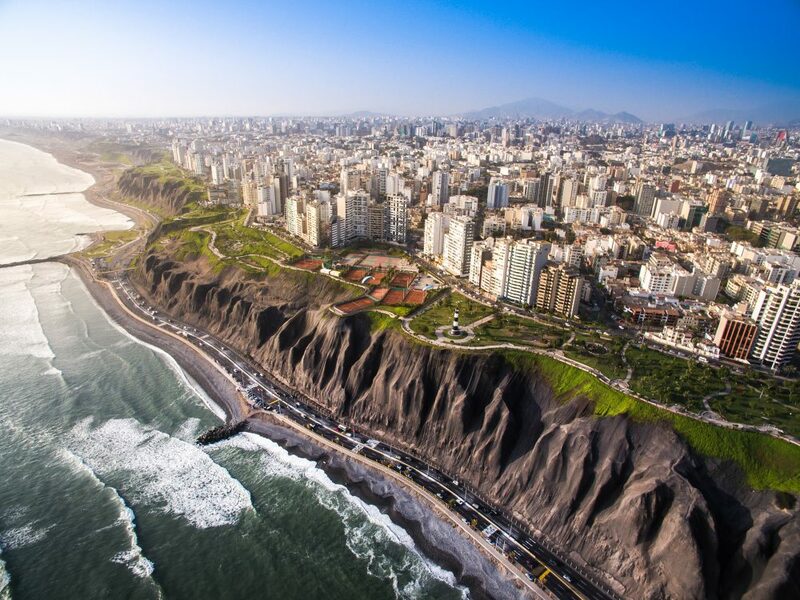 Lima, the capital, looks out over the Pacific Ocean and is a city that was founded by the Spanish following their defeat of the Incans. As the most populous city and the centre of Peru’s political life and economy, it has much to offer. The food is regarded as some of the best in the world. Often, its restaurants are named in the World’s 50 Best Restaurants, with Virgilio Martinez’s Central Restaurante winning the Chefs’ Choice Award in 2017. 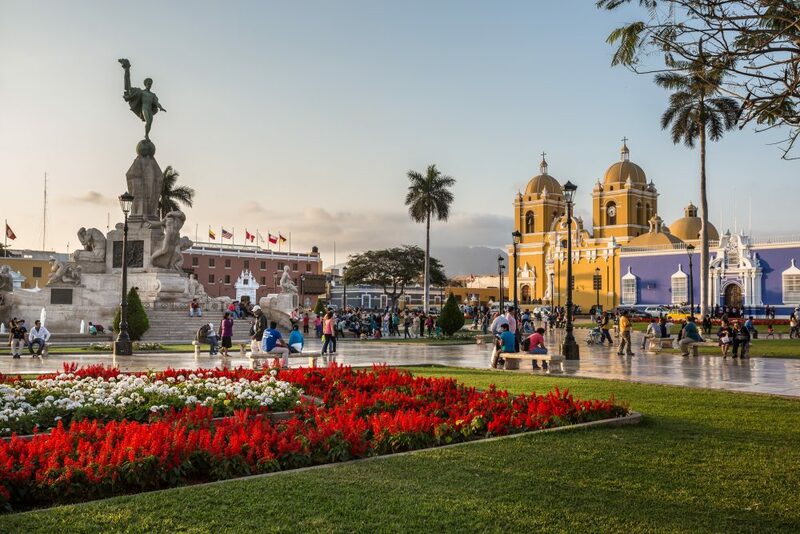 As may be expected, Lima is full of impressive colonial architecture; the historic centre was named a Unesco World Heritage site in 1988 for its monasteries, plazas, cathedrals and convents. As a coastal city, there are also miles of beaches to be discovered and explored along its southern limits. Chiclayo is an ancient city. Originally occupied during the 1st century by the Moche, and followed by the Sican civilisation, the city is set close to Cerro Pátapo. This is one of the most important archaeological ruins in Peru, and was built by the Wari. The site stretches for almost five kilometres and was only discovered in 2008. The Heroic City, as it is known because of its people’s efforts during the fight for independence from the Spanish, is full of churches, museums and a cathedral standing over a huge square to relax in. The grand Royal Tombs of Sipán display the burial sites of the 14 Lords of Sipán and the artefacts found with the mummies held inside. 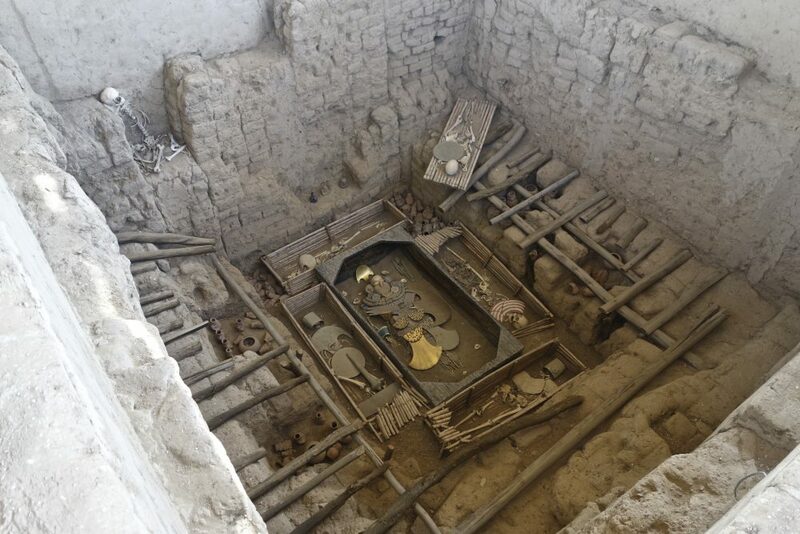 The museum was designed to look as if it was an ancient Moche tomb. Also in the area are the pyramids of Túcume in the Lambayeque Valley. Lambayeque consists of three ancient cities and 250 pyramids in total, with the 26 in Túcume providing some of the best examples of the period. If it’s culture that you’re after, then Trujillo is the city to visit. 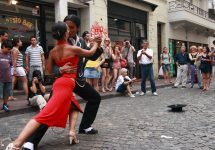 It is the home of a number of festivals, writers and dancers. One reason for Trujillo’s cultural success is the legacy of the North Group. This group of modernists reacted to the horror of the First World War in the only way they knew how – through words and art – and in the process founded an intellectual movement that still thrives in the city today. Nearby, is the 6.4 kilometre-long Moche route which winds through a number of sites from the Moche and Chimu pre-Columbian kingdoms. The historic centre is, as always, full of colonial architecture with the huge Plaza de Armas surrounded by excellent examples of baroque and rococo buildings. It was in the city of Cajamarca that the Spanish massacred thousands of Inca, and murdered their emperor Atahualpa – even though he paid a ransom of a roomful of gold and silver. The area has a mild climate, and is well-suited for hill walking. Cajamarca is another city that is full of colonial churches and pre-Columbian architecture, as well as the hot springs of the Baños del Inca, or Baths of the Inca. 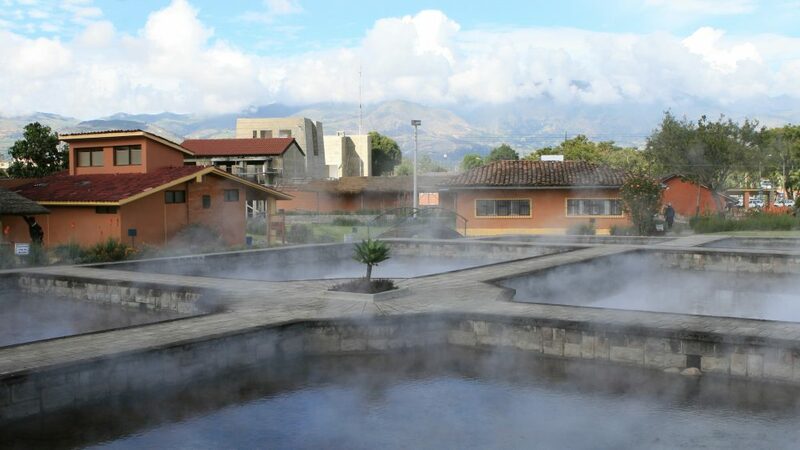 These public thermal spas date back to the days of Atahualpa and can reach temperatures of 72C. The waters are full of medicinal minerals, such as sodium, iron, magnesium and potassium, and they are said to help with treatment of rheumatic, bronchial, nervous and skin diseases.